Grab your spatula and touch up your lipstick! 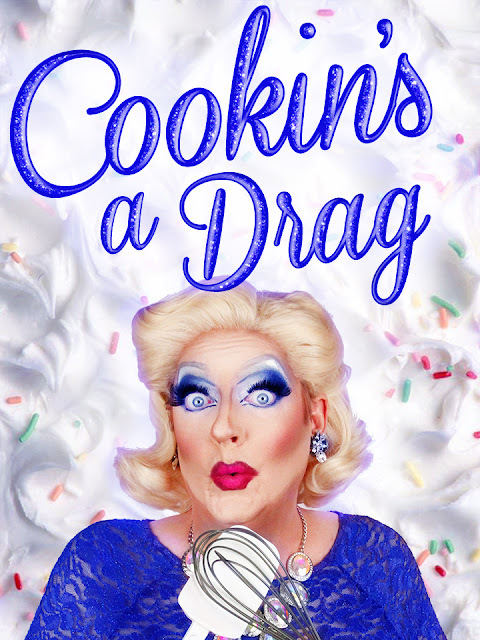 Cookin’s a Drag points the spotlight - and the TV camera - on Betty D. Licious and her scrumptious back-up boys for her 5th anniversary special, cooking on live TV! What could go wrong?